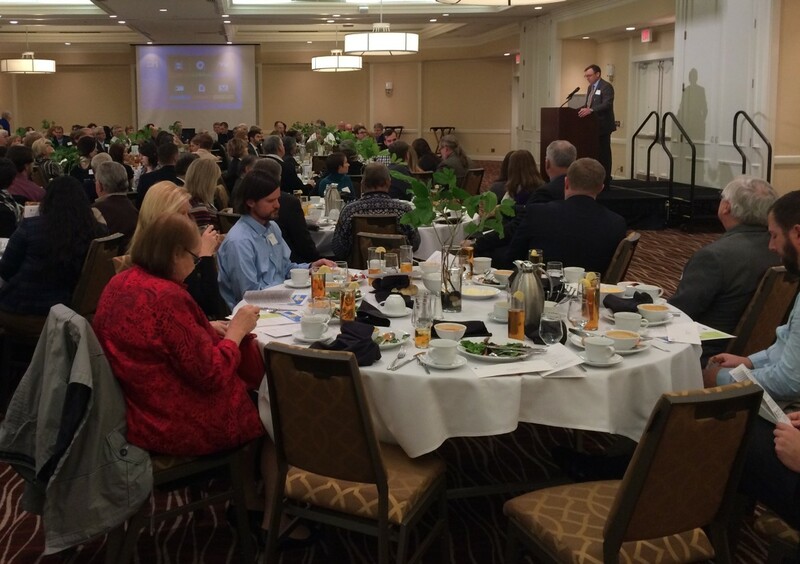 The Community Foundation of Johnson County distributed 52 grants worth more than $250,000 to non-profit organizations in Johnson County, Iowa, at a luncheon on Dec. 4, 2014, in Iowa City. The Iowa Center for Public Affairs Journalism-IowaWatch received a $1,500 grant at this event. IowaWatch.org received a $1,500 grant Thursday, Dec. 4, from the Community Foundation of Johnson County to fund a 2015 IowaWatch community forum in Johnson County and the purchase of a computer for creating and editing video reports. The foundation gave the grant, along with others to Johnson County-based charities, at its annual luncheon at the Sheraton Hotel in Iowa City, 210 S. Dubuque St. The forum date and topic are to be determined by January 2015. The event will be part of an initiative called The IowaWatch Connection that uses community forums and a statewide radio news program to explore issues in-depth. The IowaWatch Connection radio show is on KXIC radio, AM800, at 8:30 a.m. Sundays. Forums in Iowa City and Des Moines in November and in Council Bluffs in July that explored the cycle of meth abuse in Iowa were part of this audience engagement initiative. IowaWatch.org is part of the Iowa Center for Public Affairs Journalism, an independent, nonprofit and nonpartisan news service that collaborates with Iowa media partners to produce investigative and explanatory journalism, and trains college students to do this kind of work at a professional and ethical level. It was founded in 2010. 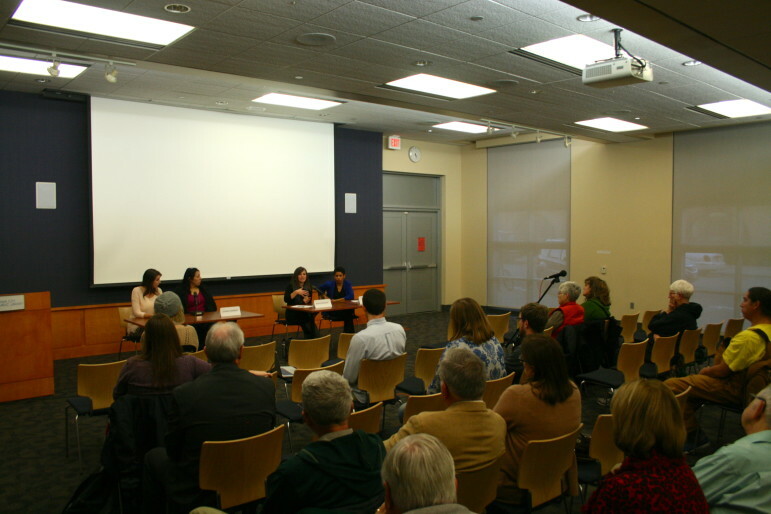 An Iowa City Public Library audience listens during a Nov. 20, 2014, IowaWatch forum on fighting meth addiction. 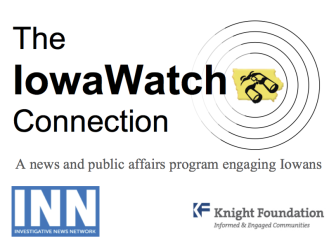 IowaWatch was selected for the third year to participate in the national NewsMatch fund drive to support nonprofit journalism. This is the nation’s largest fund drive to support the kind of journalism we do at IowaWatch.org.